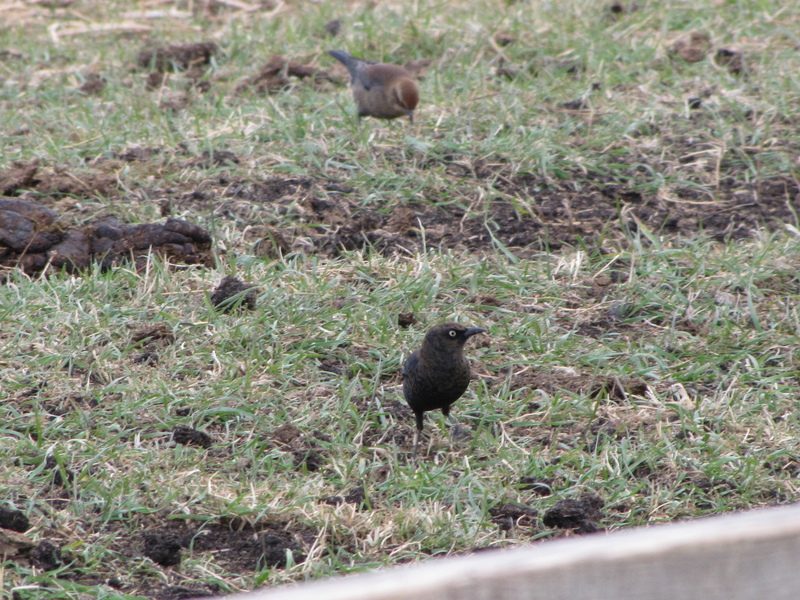 Yesterday marked the launch of the new Rusty Blackbird Spring Blitz 2014 in Alberta. 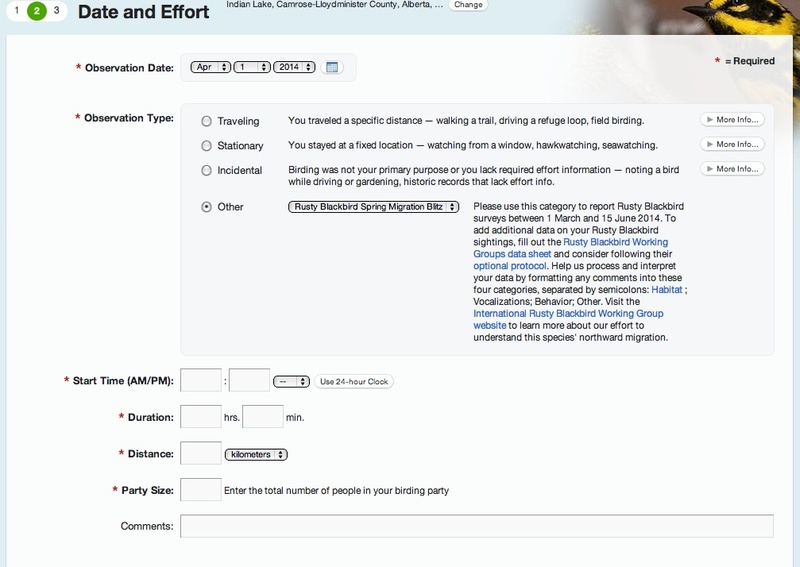 The Blitz is a North American-wide citizen science project that birders can participate in by submitting checklists to eBird. There are different target dates for the different states in the US and different provinces in Canada, and you can find them all here. 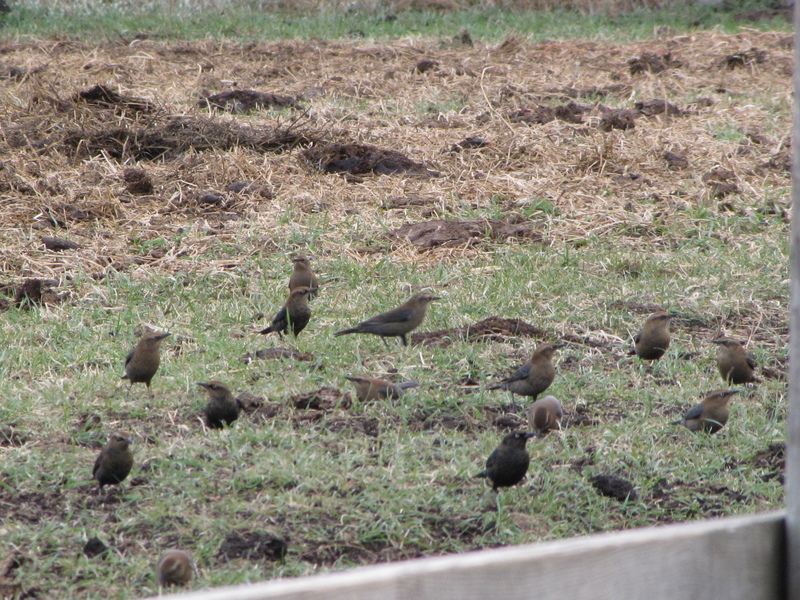 The target dates for Alberta’s Rusty Blackbird Blitz in Alberta are April 1st through mid-May. The population of the Rusty Blackbird has been rapidly declining across North America, and this decline has raised concerns for the past few decades. The new Spring blitz is an initiative by the International Rusty Blackbird Working Group, in partnership with eBird, the Cornell Lab of Ornithology, and the Vermont Center for Ecostudies to track the RUBL population and hopefully learn about conservation strategies for this declining species. In an effort to better understand the distribution of this species during migration, the Rusty Blackbird Spring Blitz was initiated this year. This citizen science project will provide insight for conservation objectives such as Rusty Blackbird habitat selection during migration and whether or not some of these choice stopover locations may or may not be protected. Researchers are also interested in “zero-observations”. So, if you’re out and do not see any Rusty Blackbirds, please report “0” in your eBird checklist. Even if you don’t see any Rusties, that’s valuable information for researchers. You can learn more about the Blitz, Rusty Blackbirds, and how to submit your sightings at the Rusty Blackbird Blitz website, and there is also a Rusty Blackbird Facebook page you can follow. If you have any questions about the Spring Blitz, please contact any of the co-ordinators for Alberta: Yousif Attia (Southern Alberta), ysattia (at) gmail (dot) com; James Fox (Northern Alberta), jamesfox (at) hotmail (dot) ca, and Jason Rogers, hawkowl (at) hotmail (dot) com. 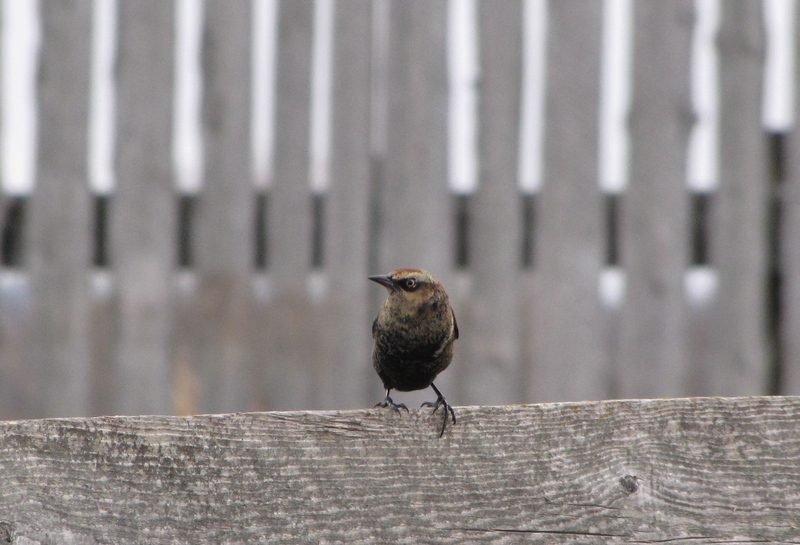 This entry was posted in Alberta Birds, Bird Conservation, Birding, Canada Birds, General Birding, Nature, Spring, Spring Migration and tagged Cornell Lab of Ornithology, eBird, International Rusty Blackbird Working Group, Rusty Blackbird, Rusty Blackbird Blitz, Rusty Blackbirds. Bookmark the permalink. Nice pics of the Rustys! I am so glad you are promoting this!